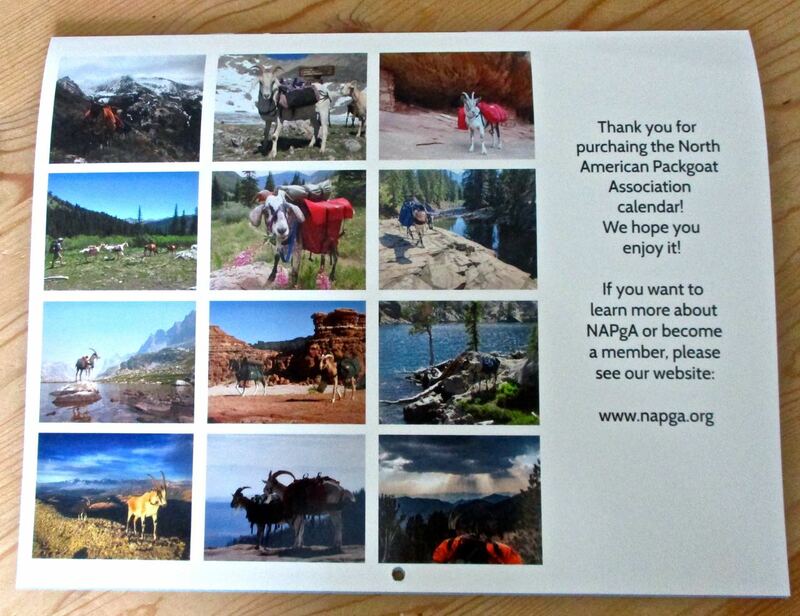 The 2019 NAPgA photo calendar is here! 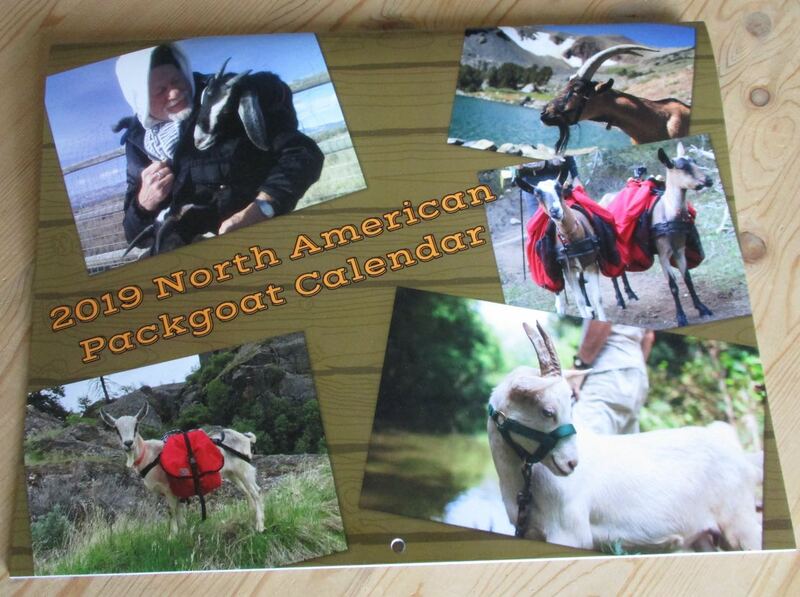 Supplies are limited so don’t wait! 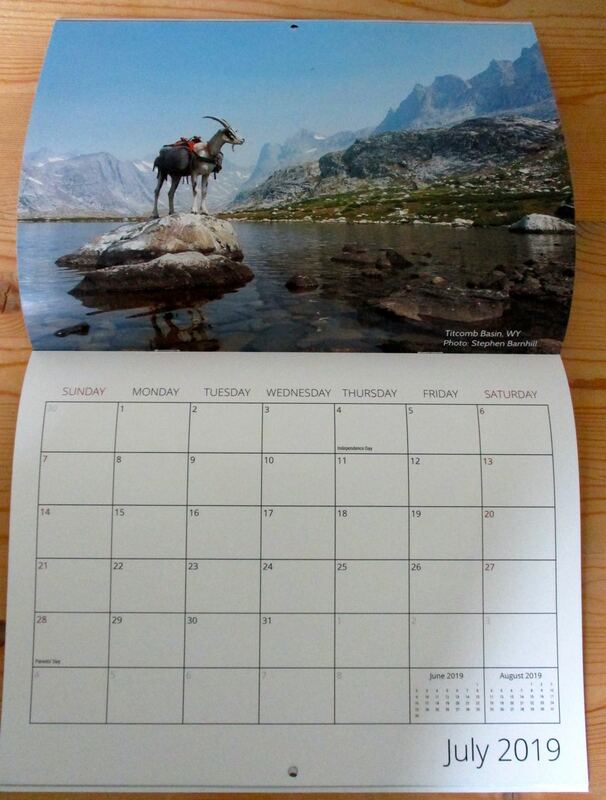 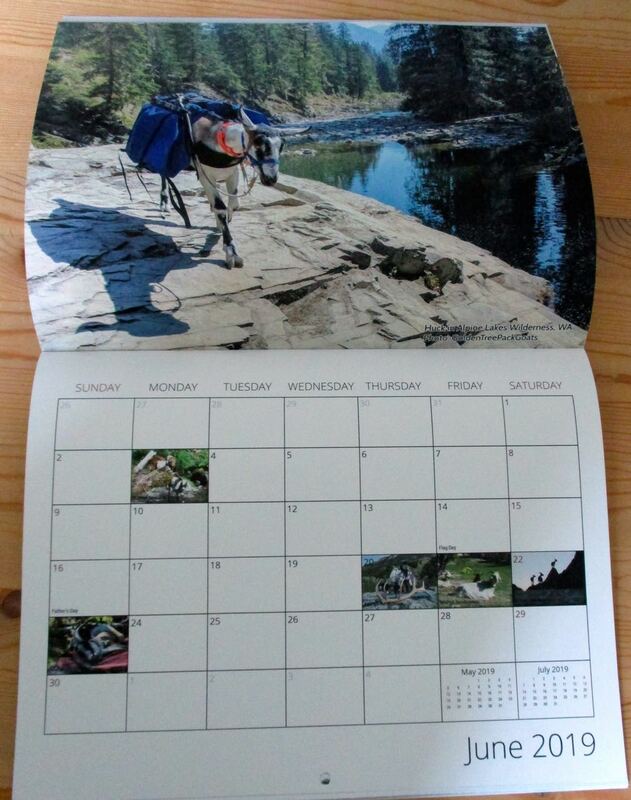 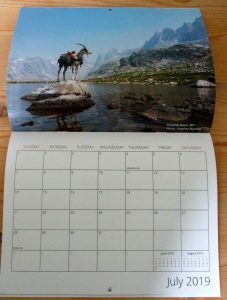 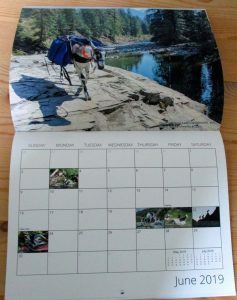 Costs for printing, shipping materials, and postage have increased but our calendar price has not. If you would like to donate a little more to help cover these expenses, please select the first option.